The APEX Museum’s Annual Kwanzaa Celebration! 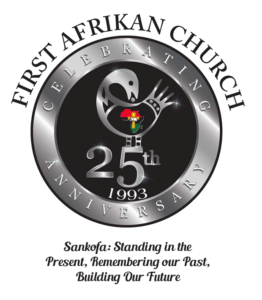 25 plus years of celebrating Kwanzaa and Free to the public! Hosted by Kenneth Zakee, live performances, libation, drummers, and vendors! See you there on Kuumba, December 31th! $8-$10 for PARKING.